Pixy is meant to talk to a microcontroller. 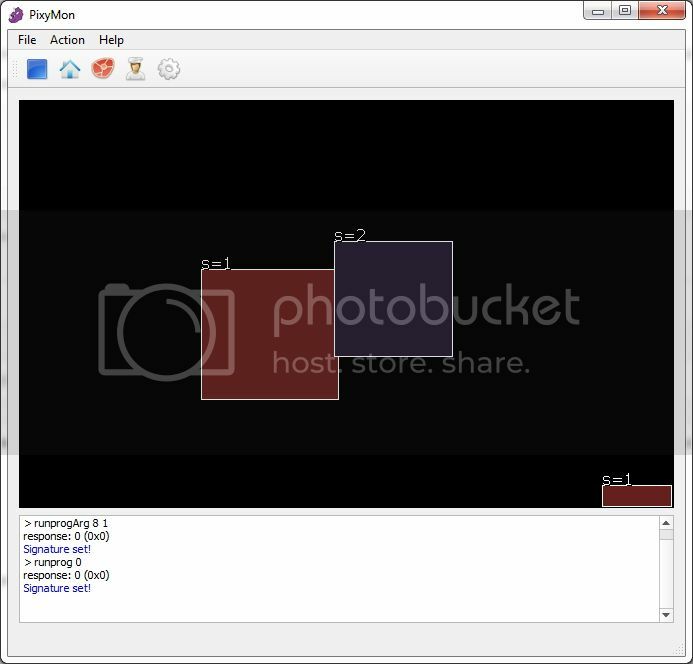 If you want to hook your Pixy to a Raspberry Pi, go here. 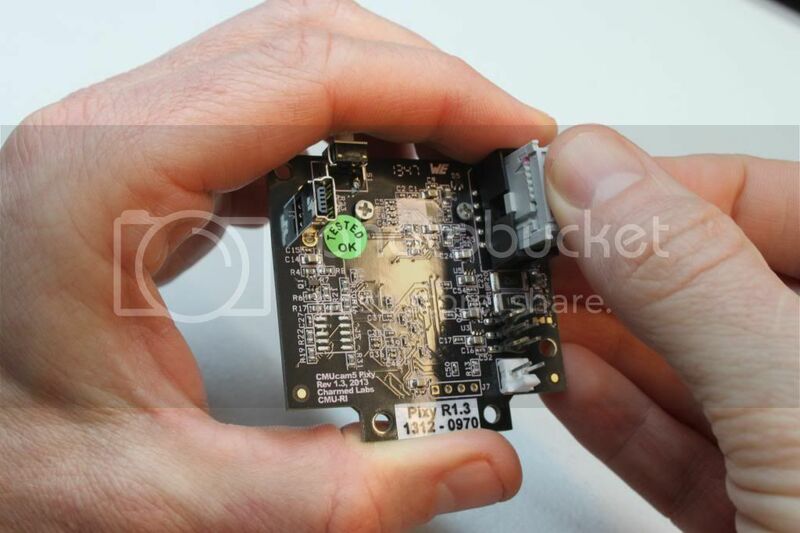 If you want to hook your Pixy to a BeagleBone Black, go here. If you want to hook your Pixy to something not listed here, check out our porting guide. If you want to hook your Pixy to an Arduino, keep reading! OK, to get Pixy and Arduino talking to each other, use the supplied Arduino cable to connect Pixy to your Arduino. Note: if you're using Arduino Nano, the ribbon cable faces the interior of the Nano, it doesn't exit off the side like on the Uno (pictured). If the cable is plugged in backwards, you won't be able to upload to the Nano, or have serial communication with it. Next, download the latest Arduino library "arduino_pixy-x.y.z.zip" here. Bring up the Arduino IDE and import the Pixy library by selecting Sketch➜Include Library➜Add .ZIP Library... (or if you're using an older version Sketch➜Import Library) in the Arduino IDE, and then browsing to the Arduino zip file that you just downloaded. So it's simple to talk to Pixy with your Arduino! 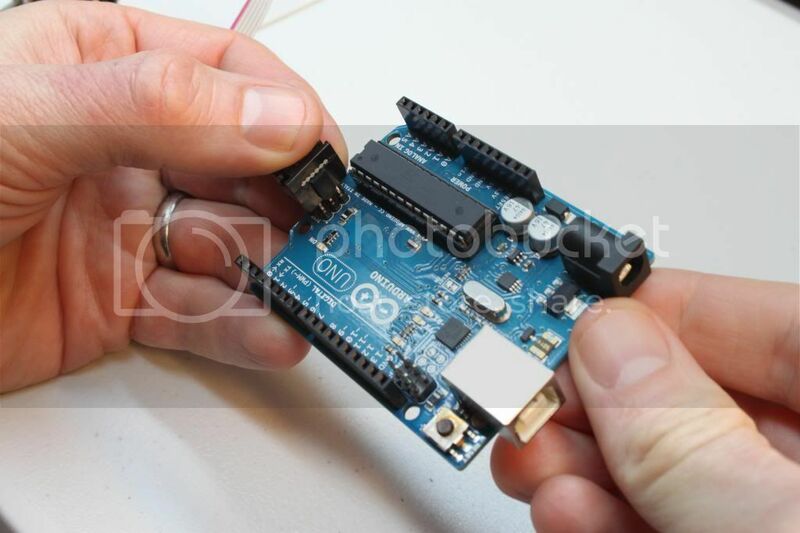 For more information on the Arduino Library and API, go here. Before installing a new version of the Arduino Library, it's recommended that you delete the existing library. To do this, you can go into your C:\Users\<yourname>\Documents\Arduino\libraries (or similar directory, <yourname>/Documents/Arduino in OSX and Linux) and remove the Pixy directory. Then re-run the Arduino IDE.